Tickets bulls for all organized bullfights in the Bullring of Palma de Mallorca. Bullring Coliseo Balear. 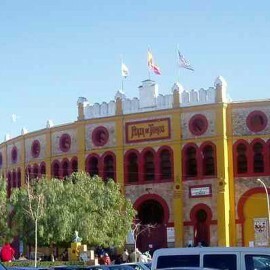 All the information about bullfighting, bullfighters and bullring of Palma de Mallorca. Enjoy the Spanish culture. The Bullring in Palma de Mallorca, popularly known as Coliseum Balearic Balearic Colisseu in Mallorca. 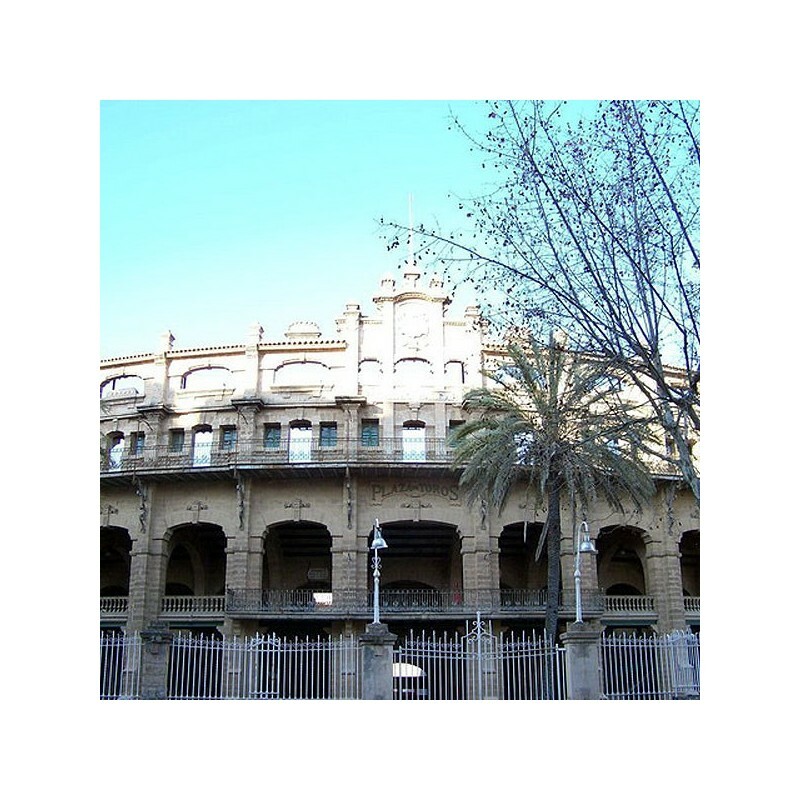 The Balearic Coliseum is part of the historical heritage of the city of Palma de Mallorca. Its heyday was the decade of the 60 and 70. 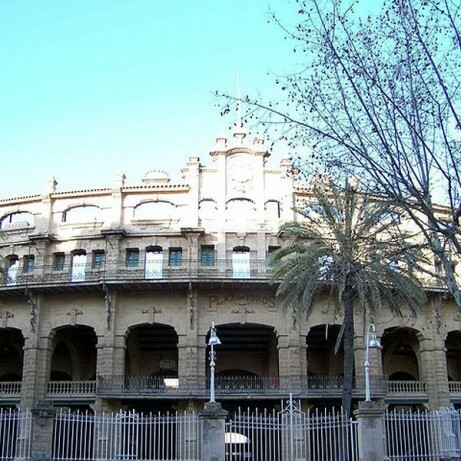 It has attracted renowned bullfighters such as Luis Miguel Dominguin, Santiago Martín "El Viti," Manuel Diaz "El Cordobes" Jesulín Ubrique Paquirri and others. Request information and advance tickets booking for all bullfighting events in Palma de Mallorca: You may book in advance and be the first to purchase tickets to any event at the Palma de Mallorca Bullring. Servitoro delivery service offers the User the opportunity to acquire the tickets in a safe and easy manner from his/her home address, avoiding long queues before ticket offices. Complete the request information about Palma de Mallorca. Once we have the tickets On sale, we send you a booking confirmation e-mail for make your definitive order. Servitoro offers to non-residents the opportunity to deliver the tickets to hotels, hostels and similar during their stay in Spain and coinciding with the bullfight event (4 days before the show). Servitoro, Official Box office of bullfighting tickets sales at Palma de Mallorca bullring.